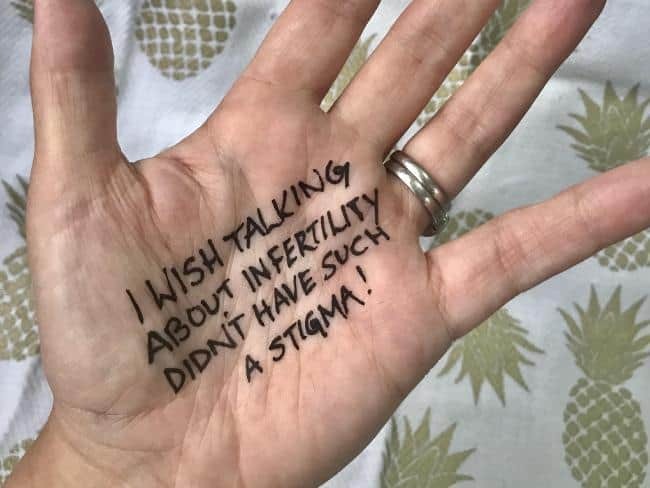 My heart ached reading this story, it was posted online anonymously because of the shame and stigma still associated with the infertility struggle.Help us #breakthesilence surrounding the #infertilitystruggle. Together we can make a real difference. 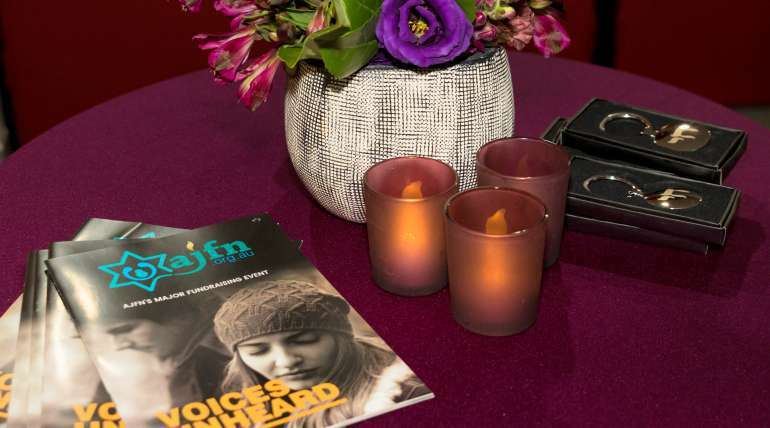 Book your tickets here to ‘Voices Unheard’ 8 days to go, Monday eve 6 November @ Zenith theatre Chatswood. ‘I want Australians to get a real life view in to what IVF is. So one day people enduring such invasive, expensive and draining treatment can breathe a little easier because people understand. I wish for a world where they don’t have to be ashamed, act like everything is okay when it’s not and have people around them become sensitive to what they are going through — instead of continuously asking why they haven’t started their family.